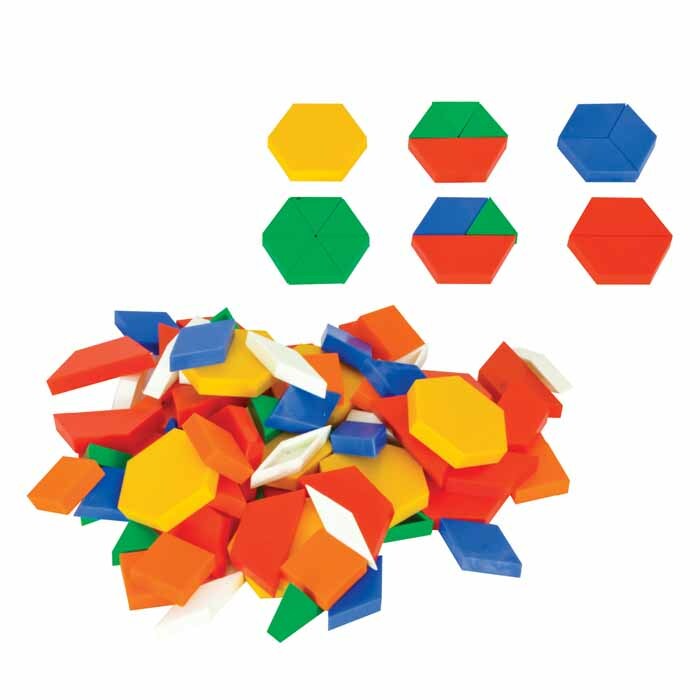 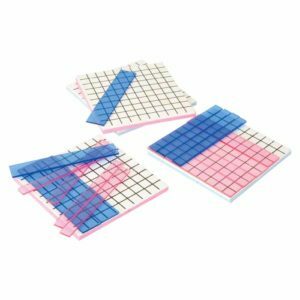 These Pattern Blocks consist of 25 hexagon, 25 squares, 50 equilateral triangles, 50 trapezoids, 50 big rhombuses and 50 small rhombuses. 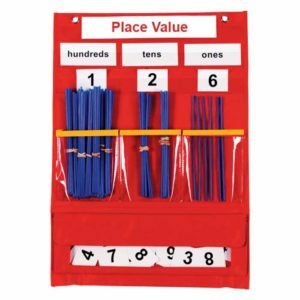 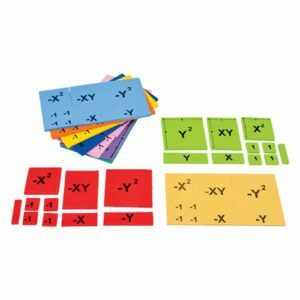 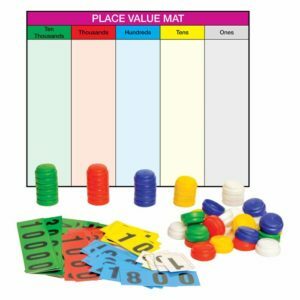 It is very helpful manipulative for parents and teachers in developing fine motor skills, shape recognition, colour recognition in their kids and students. 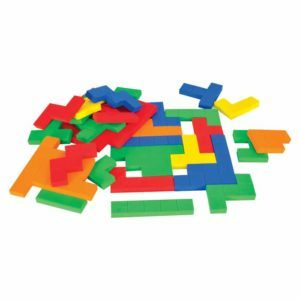 Creating different shapes helps children in boosting imagination.